The iPhone 5S review last week met a lot of our readers in good condition because they have been expecting just the right information about this new Smartphone from Apple and to make it all complete, we are reviewing iPhone 5S' brother today - The iPhone 5C. 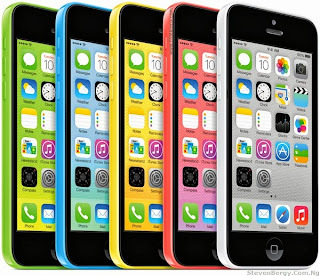 The C in iPhone 5C simply stand for Color which in full means 'iPhone 5Color' and really, its colorful because the rear of it is covered with colored polycarbonate, having 5 different color types - green, blue, yellow, pink, and white. iPhone 5C features the A6 Chip which is very fast to the extent that playing games, watching movies and browsing the internet is almost nothing and its also energy efficient thereby saving a lot of battery. The 8MP iSight camera is also another feature to look at, it produces sharp quality pictures which is so real. 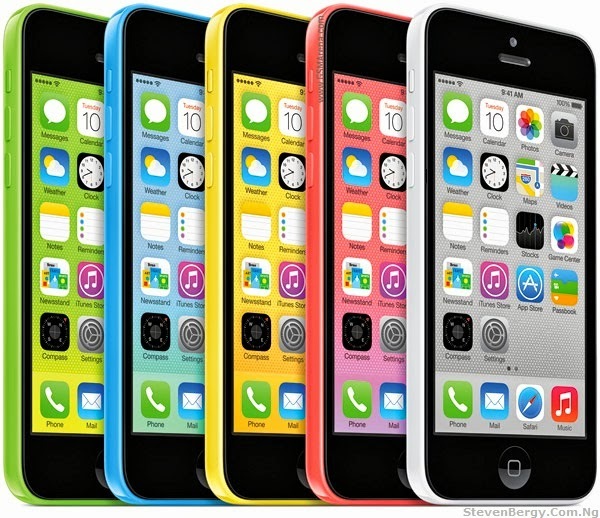 Since we've mentioned a few of iPhone 5C properties in the iPhone 5S review earlier, lets go straight to the specs. 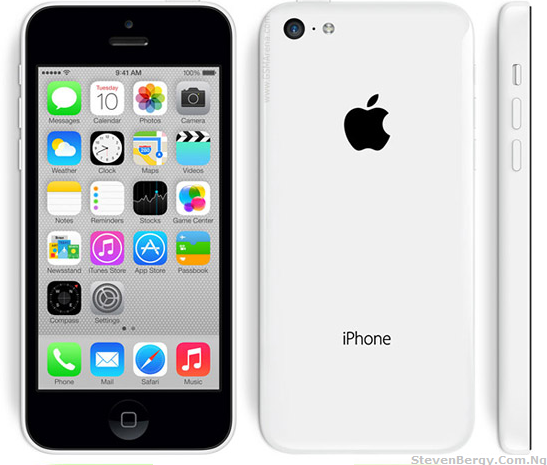 Now, You've seen the power, strength and weakness of Apple iPhone 5C but maybe you are still crazy in love with this Smartphone. 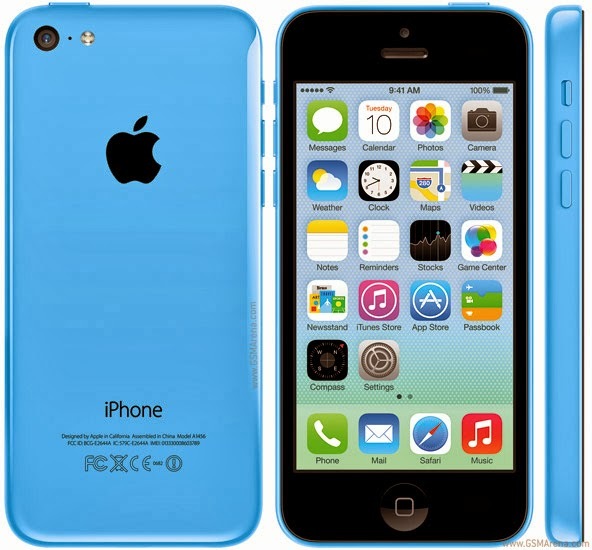 The current price of iPhone 5C is available here -> Price of iPhone 5C in Nigeria. What do you think about this Smartphone ? Kindly lets know whats on your mind. Don't forget to share this review with your friends.